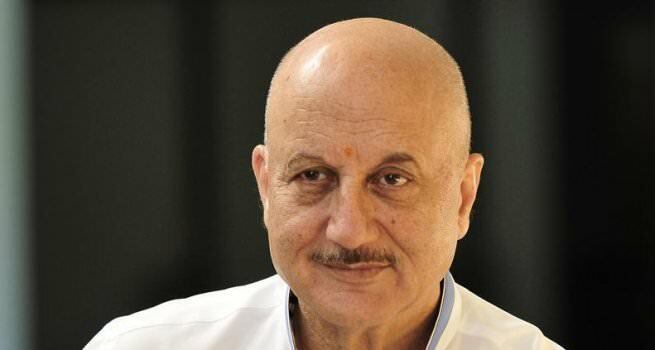 Veteran actor Anupam Kher says "A Wednesday! ", which has clocked 10 years of its release in the Hindi film industry, offered him a great role and an amazing film. Directed by Neeraj Pandey, "A Wednesday!" revolves around Prakash Rathod, a retired police commissioner recounts the most memorable case of his career wherein he was informed about a bomb scare in Mumbai by an ordinary commoner. Anupam will soon be seen in "The Accidental Prime Minister".